I am a huge fan of roasted vegetables. Even in spring. I have two vegetables in particular that I can eat in massive quantities: asparagus and cauliflower. The other afternoon I was at Granville Island for lunch and all I could think about was going to the market and buying cauliflower and asparagus for dinner. In fact, that was ALL I wanted for dinner. 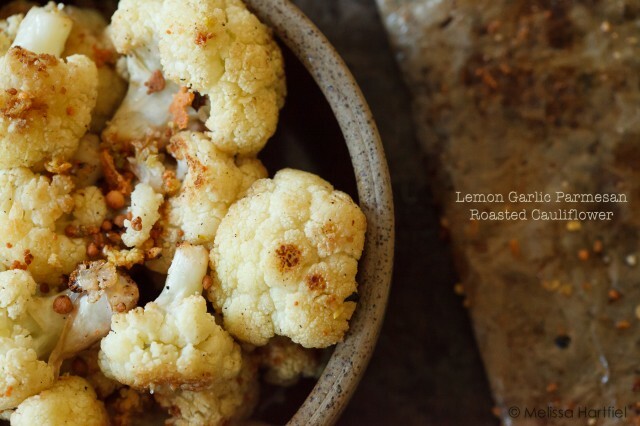 My favourite roasted cauliflower recipe is hands down Simply Recipes Lemon Garlic Parmesan Roasted Cauliflower. 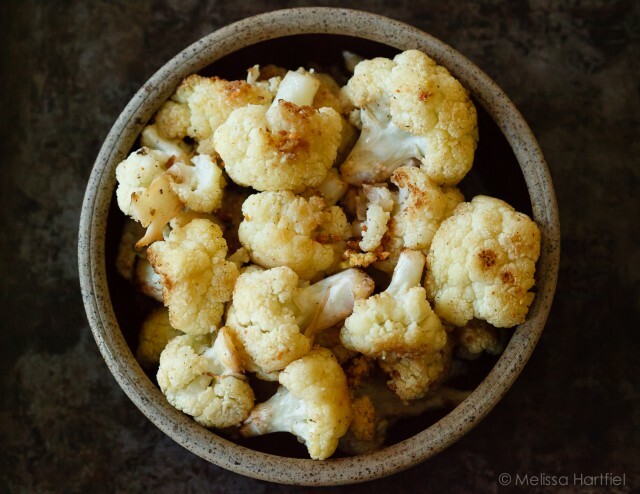 It’s pretty much the only roasted cauliflower recipe I make because, it’s perfect. Give it a try. I don’t change a single thing when I make it except occasionally swapping out the parmesan to toss on some crumbled feta cheese for the last ten minutes of roasting – it ads a nice tang. I can literally eat an entire head of cauliflower on my own when it’s cooked this way. 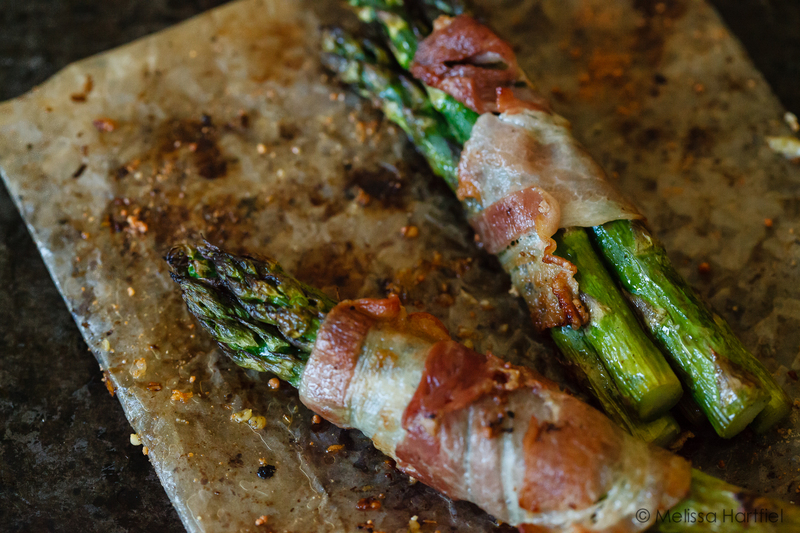 Asparagus is another veg that I love to roast or grill and it’s one of the faster ones to roast – takes 10 minutes or so and it’s so crispy and juicy all at the same time. Delicious. But, given that all I really wanted to eat was cauliflower and asparagus for dinner, I thought I should figure out a way to add some kind of protein source. And what better way to do so than to add bacon? Usually I just salt and pepper asparagus and toss in some olive oil and serve with a lemon butter sauce but I thought this time I’d add the lemon in with the oil before roasting. It was a very good decision. 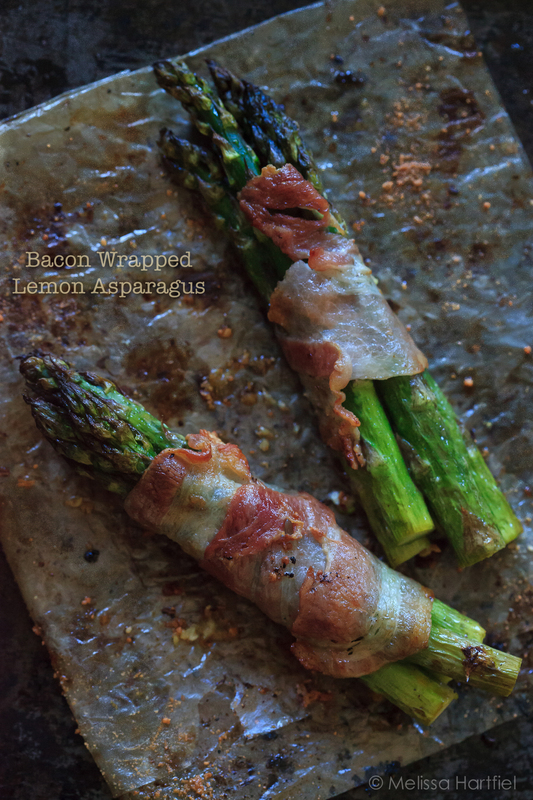 Just like the parmesan adds a nice tangy contrast to the cauliflower, bacon adds a similar contrast to the asparagus. 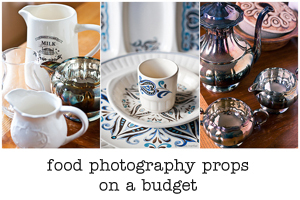 All the images were shot with a Canon 5DMKII with the Canon 100mm 2.8 macro lens and post processed in Lightroom 4. The camera profile was changed for all images in Lightroom to Camera Standard except the last one, which was Camera Landscape. The background was an old beat up cookie sheet and the parchment paper that the cauliflower cooked on. The light was coming from the window to the left. I didn’t use any reflectors or diffusors (although I probably should have!). This was quick and dirty. Image 1: 100mm, f/4.5, 1/160, ISO6400, WB: Daylight. Post processing on this image was a few slider swipes for clarity and exposure (I actually lowered the exposure). I did do a little dodging on the asparagus tips. Then a quick sharpen and an export to Photoshop to add the text. Image 2: 100mm, f/4.5, 1/250, ISO6400, WB: Auto. 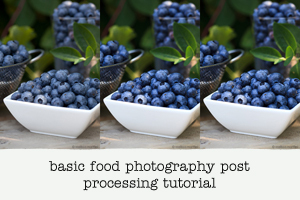 Post processing was a crop to 8.5 x 11, a few slider swipes for clarity and vibrance and a contrast set to Medium. Quick sharpen and luminosity change to reduce noise. Image 3: 100mm, f/4.5, 1/125, ISO6400, WB: Auto. Post processing involved lowering the exposure, upping the clarity and contrast and finishing up with a sharpen and luminosity adjustment. Then I exported to Photoshop to add text. Image 4: 100mm, f/4.5, 1/125, ISO6400, WP: Auto. Post processing involved clarity and contrast adjustments, some dodging on the asparagus tips and sharpening and luminosity tweaks to finish up. Image 5: 100mm, f/4.5, 1/160, ISO6400, WP Auto. Post processing involved lowering the exposure, clarity changes and a small tone curve adjustment to the Darks channel. The asparagus tips had some dodging. I finished up with sharpening and luminosity tweaks and then exported to Photoshop for text. Be back on Wednesday with Wordless Wednesday. See you then! I was at the Granville market too! 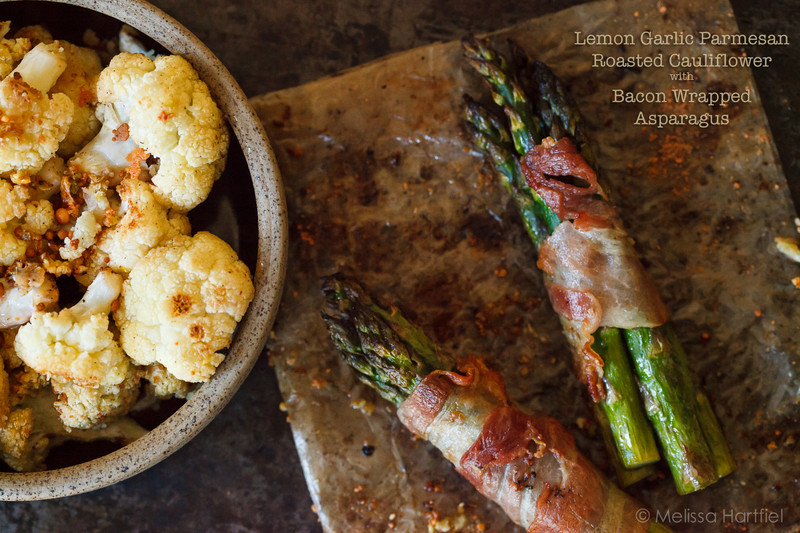 Asparagus and cauliflower are two of my favourite vegetables after eggplant. 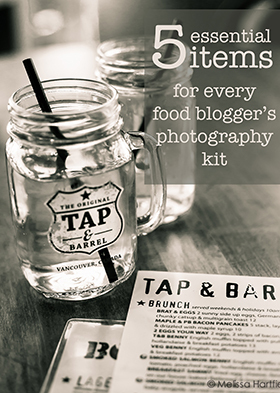 Your recipes sound and look delicious. I have included them in our menu this week. Great photos! 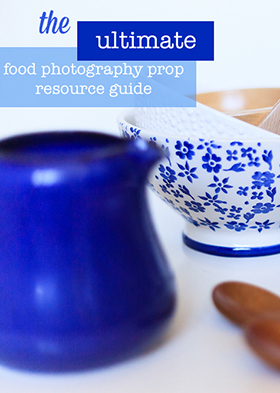 Thanks for the photography tips.